Introducing a hybrid variety that combines the sweet taste of yesteryear, high performance and the dependability you need to help you build your business. Previously trialed under pre-commercial designation SV7112WA. 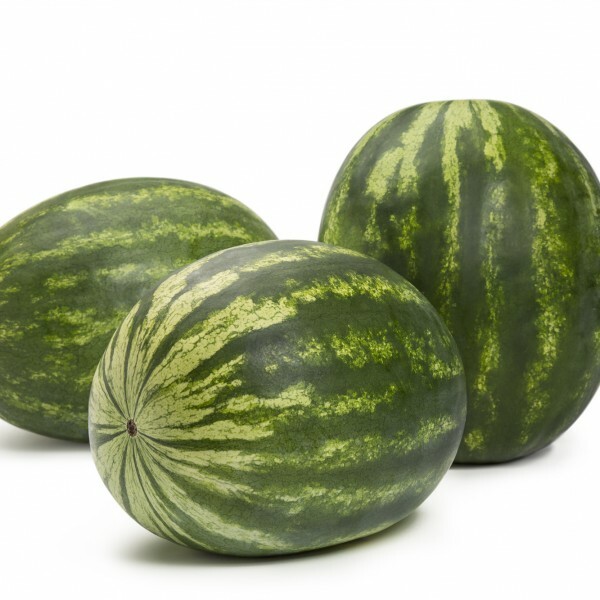 Bottle Rocket is a 36 count watermelon with an attractive, dark mottled stripe rind pattern. It's a vigorous plant with good vine coverage. With deep red flesh, Bottle Rocket has great rind and flesh definition. It has small pips and low frequency of hard seed coats.